Educated at New York University with a M.A. 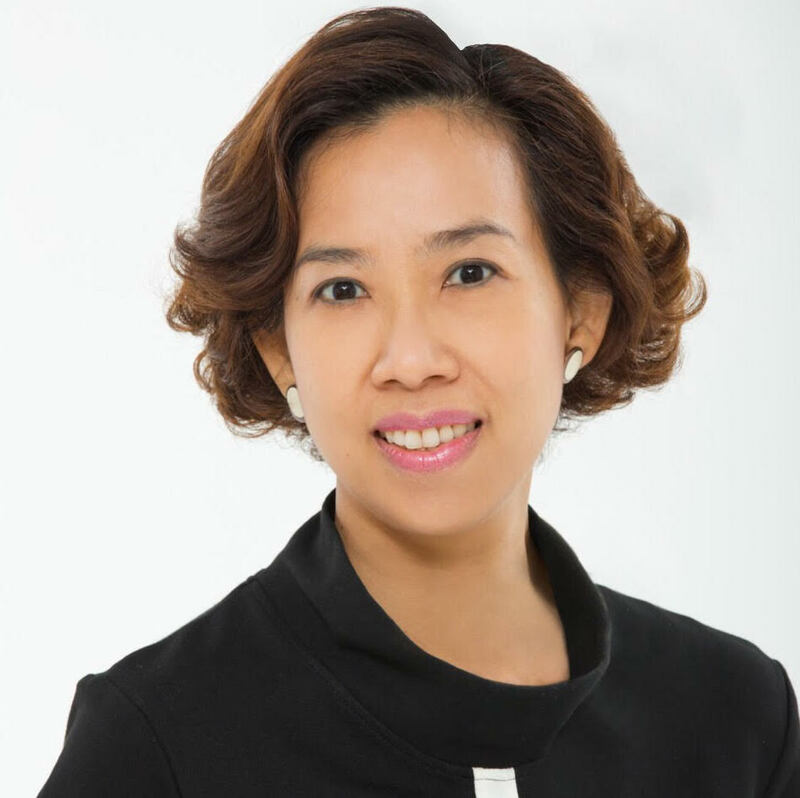 in Communication Arts, Ms. Titiporn Manenate started her career at the Tourism Authority of Thailand (TAT) in 1992 in the Planning and Cooperate Relations Division. Her tenure included positions as Assistant Director in the TAT Office in Paris and Director in the TAT Office in Hong Kong. As international communications and public relations expert, she was Chief of the International News Division, as well as Director of the International Public Relations Department. Ms. Manenate currently holds the position of Director of International Advertising Publicity Division.